Reduce, Reuse, and Recycle is a great action plan to reduce waste production. Instead of starting with recycling, start at the beginning by reducing. Reduce: Less pollution is the best solution. Reducing the use of disposable consumables helps decrease the amount of material that ends up as waste. Reuse: Don’t throw it away, if it can be used in some other way. If reducing does not meet your everyday needs, reusing an existing product can reduce the amount of waste that is produced. 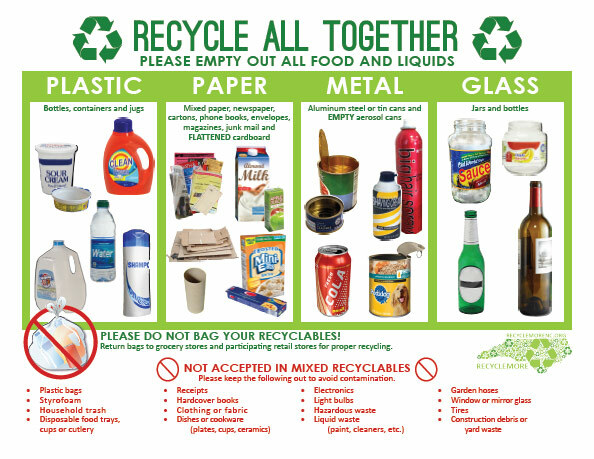 Recycle: Recycle takes little effort on your part, for a big difference to our world. As a last resort, products should be recycled. Avoid buying hazardous materials that would be difficult to recycle. Buy non-toxic products whenever possible.